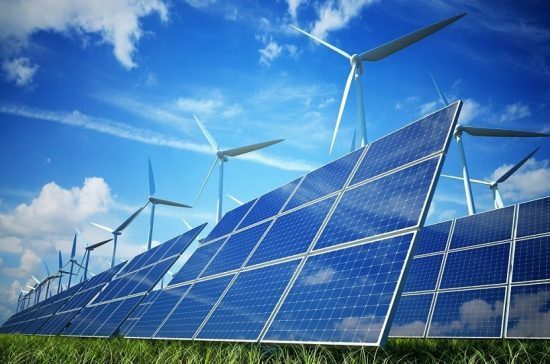 More than 300 US companies have come together to join the Renewable Energy Buyers Alliance (REBA), committing to bring 60GW of renewable energy online by 2025. Google, Facebook, General Motors and Walmart are amongst the businesses that have joined REBA, which seeks to accelerate the uptake of clean energy in the US after 6.2GW of corporate renewables deals were issued last year. “Every enterprise – whether it’s a bakery, a big-box retailer, or a data centre – should have an easy and direct path to buy clean energy,” said Google’s head of energy market strategy and REBA’s first board chair Michael Terrell. “Ultimately, sourcing clean energy should be as simple as clicking a button,” he added. REBA was launched in 2014 by NGOs the Rocky Mountain Institute, WWF, World Resources Institute, and Business for Social Responsibility, and has since grown to consist of more than 150 energy firms and 200 corporate energy buyers. REBA’s members account for 95% of all large scale corporate renewable energy deals in the US to date.